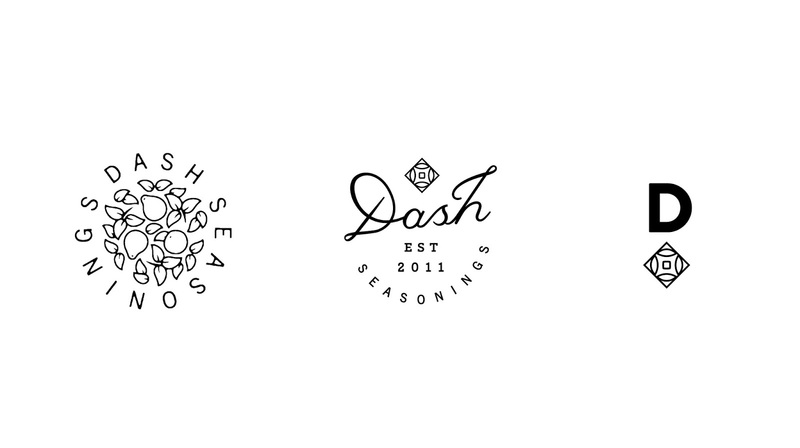 For my senior project in spring 2014 at Samford University (located in Birmingham, AL), I created the branding, package design and digital and print campaigns for a fictional company: Dash seasonings. 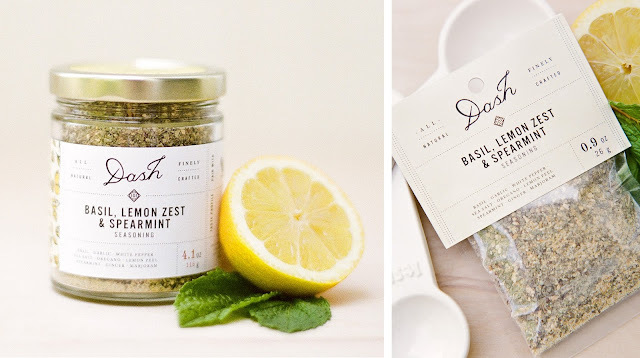 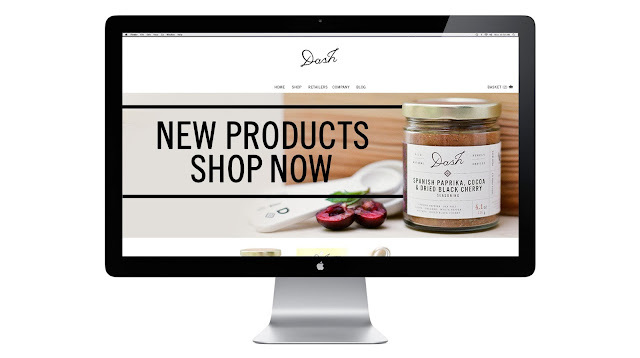 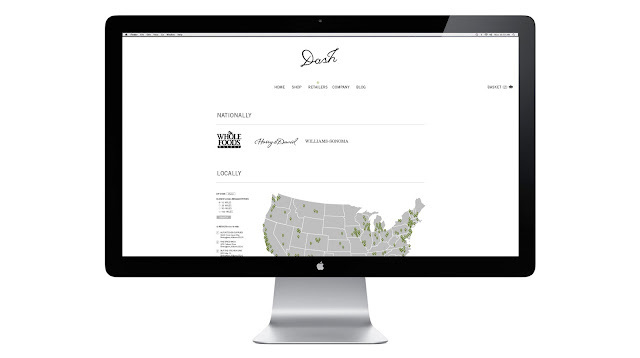 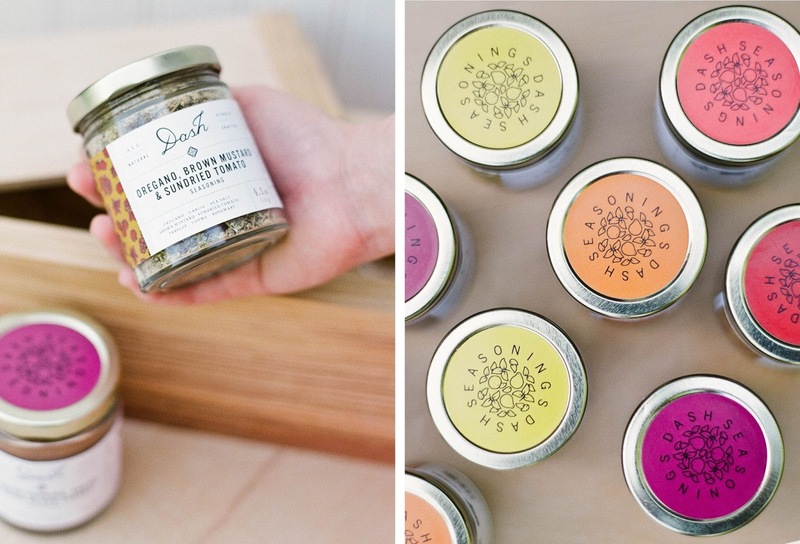 Dash products bring a refreshing perspective to market shelves and online shopping carts. Dash seasonings are all-natural, finely crafted blends of dried herbs, spices and fruits that elevate the home meal to gourmet refinement. 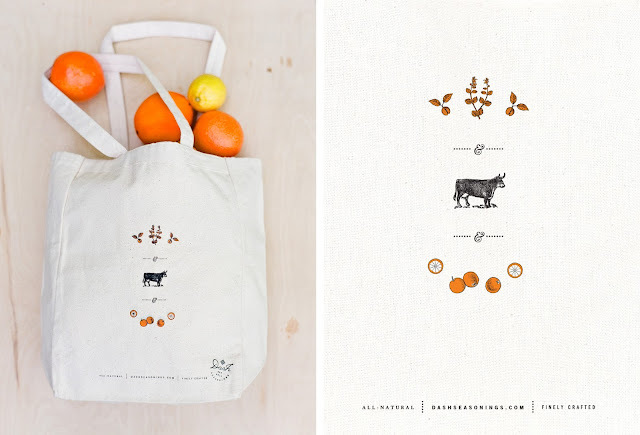 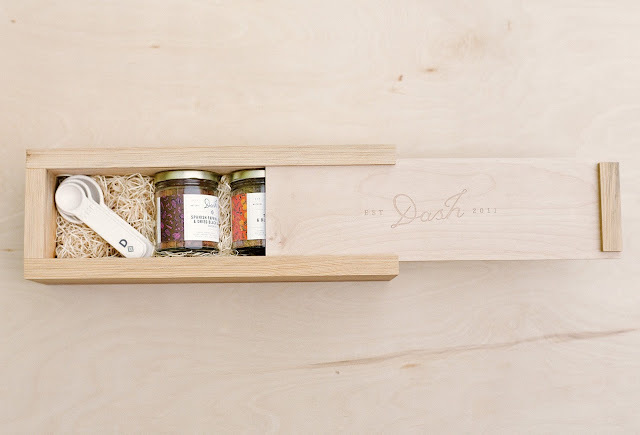 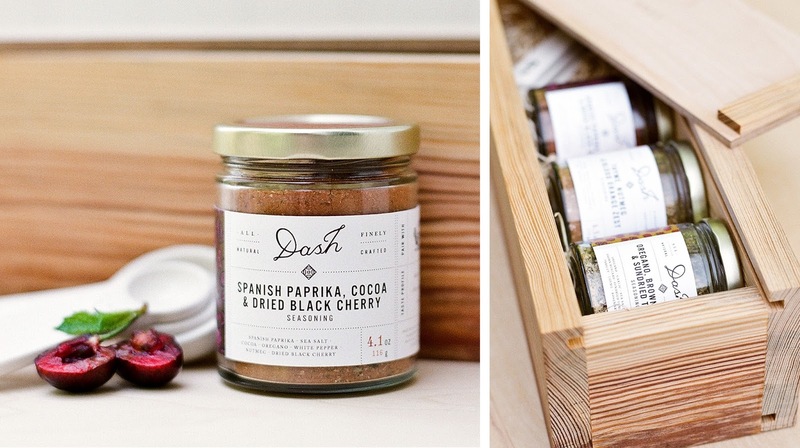 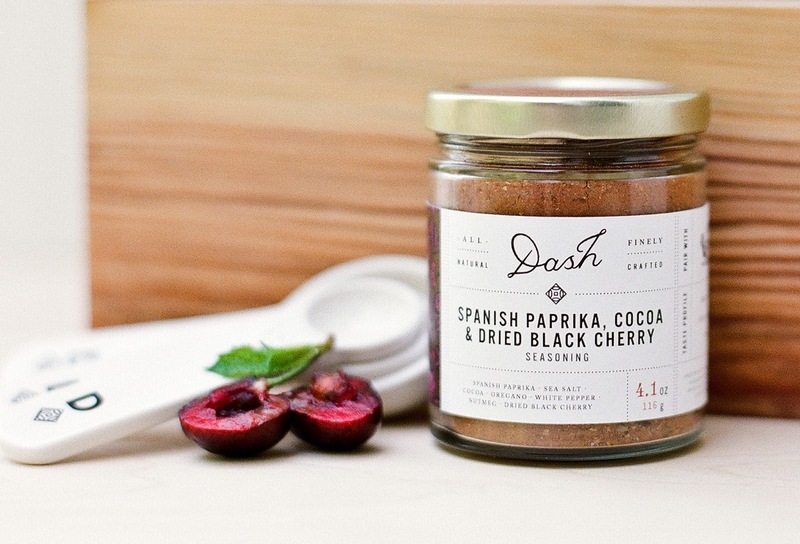 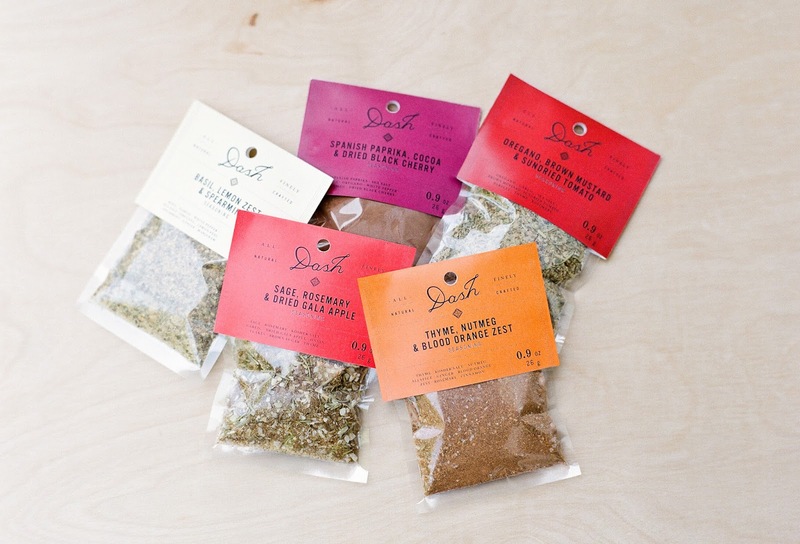 Dash – based in San Francisco – was founded in 2011 by two chefs who were both disenchanted and unsatisfied by the conventional market for purchase-ready seasonings. The pair saw a need for seasonings that would bring vibrancy to at-home cooking. 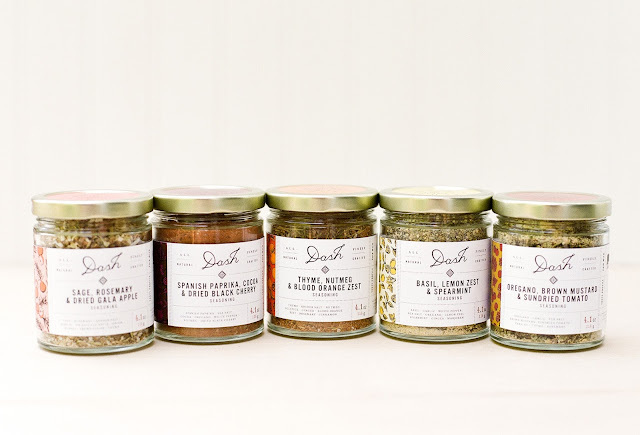 Dash seasonings are all-natural, finely crafted blends of dried herbs, spices and fruits that elevate the home meal to gourmet refinement. Dash is a luxury brand that appeals to the food connoisseur who values a gourmet at-home meal yet appreciates the convenience of a reliable pre-made blend. 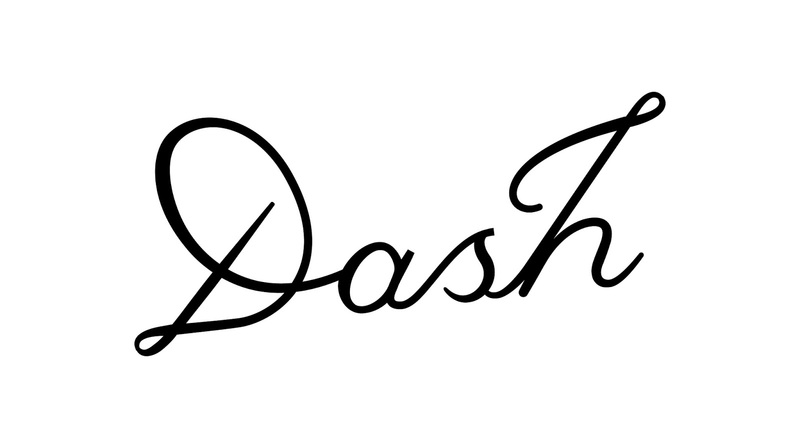 Dash intends to wholesale to high-end national groceries and specialty stores (such as Whole Foods and Williams-Sonoma) as well as market its products through its online store. Dash fused two objectives: it is a progressive, modern company that honors tradition and craftsmanship of the past. 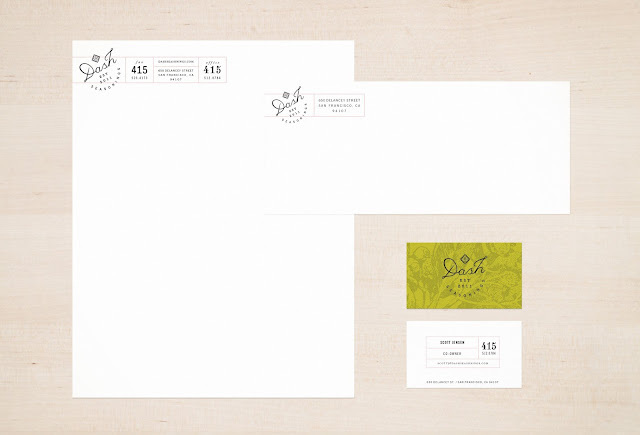 Blending both historic and contemporary elements, the company is branded with a post-modern aesthetic. 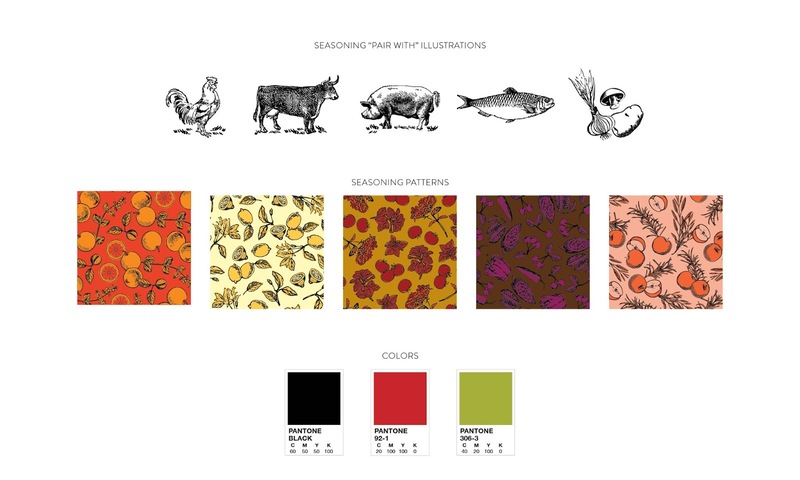 In particular, the branding references Victorian design for its eclectic nature and juxtaposition of hand-crafted and ornate with industrial mass-production.